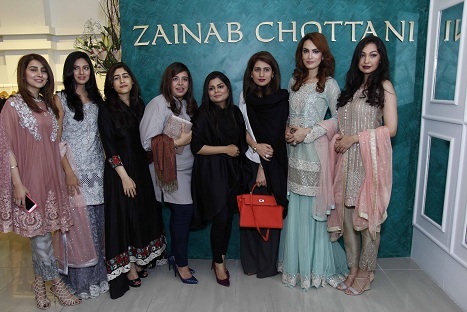 Acclaimed fashion designer Zainab Chottani launched the first flagship store for her renowned label, by the same name, in Karachi today. Zainab Chottani has become an established name in Pakistan, as well as in the international community with to her diverse clothing range from intricately embellished bridals to refreshing pret and ready to wear lines. With her tremendous collection and reputation in bridal-wear globally, the Zainab Chottani brand name is now recognized for her intricate embellishments sculpted in luxury fabrics in both bold and soft hues. 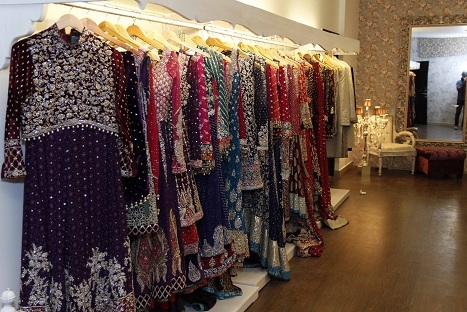 The Zainab Chottani Flagship Store is located at 43-C Bukhari Commercial Lane No. 8 DHA Phase 6, Karachi; and includes a walk-in retail outlet and a bridal studio. Zainab Chottani is a brand that speaks volume, her approach toward business is simple and straightforward, and her design aesthetic minimal and clean – a combination that has made her successful. 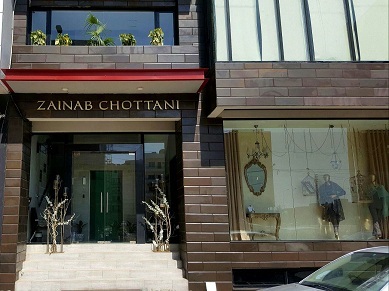 Zainab Chottani studio is located in Karachi. She has showcased her designs locally and internationally. Taking over the fashion industry one step at a time, Zainab Chottani with her prêt, couture, and bridals is a name not to be forgotten.